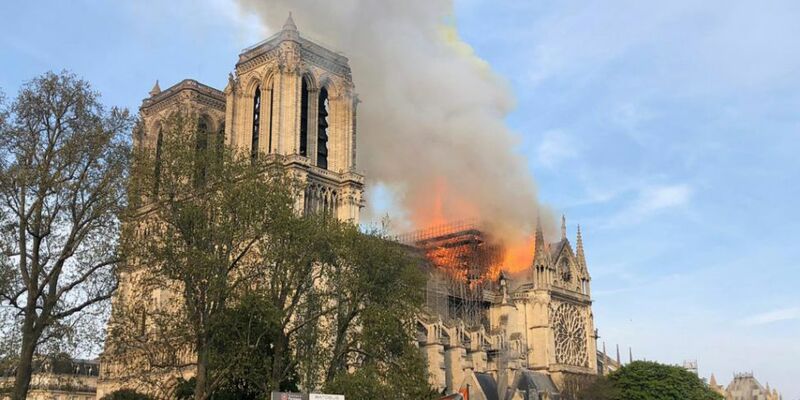 A major fire has broken out at the iconic Notre Dame cathedral in Paris. Photos and videos from the scene shared on social media showed the roof of the building engulfed in flames, with smoke billowing out above the French capital. 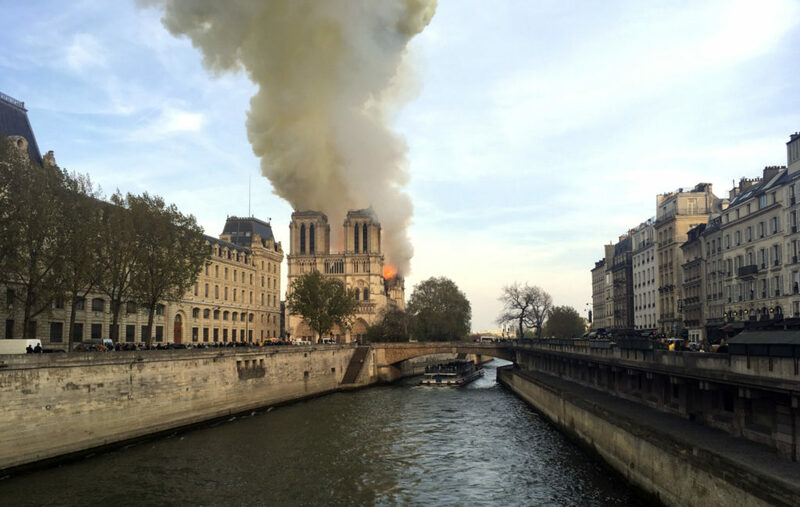 Dramatic video showed part of the structure's central spire collapsing as a result of the fire damage.  A Notre Dame spokesperson told French media that the entire wooden frame of the structure is likely to be destroyed, saying: "Everything is burning, nothing will remain from the frame." Firefighters are at the scene and the area has been evacuated. French President Emmanuel Macron said his thoughts are with all French and Catholic people. He added: "Like all our countrymen, I'm sad to see this part of us burn tonight." Paris mayor Anne Hidalgo said the Paris fire brigade is working hard to battle the "terrible fire". She urged people to avoid the scene and respect the perimeter in place around Notre Dame. The cause was not immediately clear, although renovation work was being carried out at the cathedral. A number of statues had been removed from the building last week as part of the work. The Gothic building was completed in the 14th century, and it remains one of the most iconic buildings in the world. More than 10 million people visit the cathedral every year.